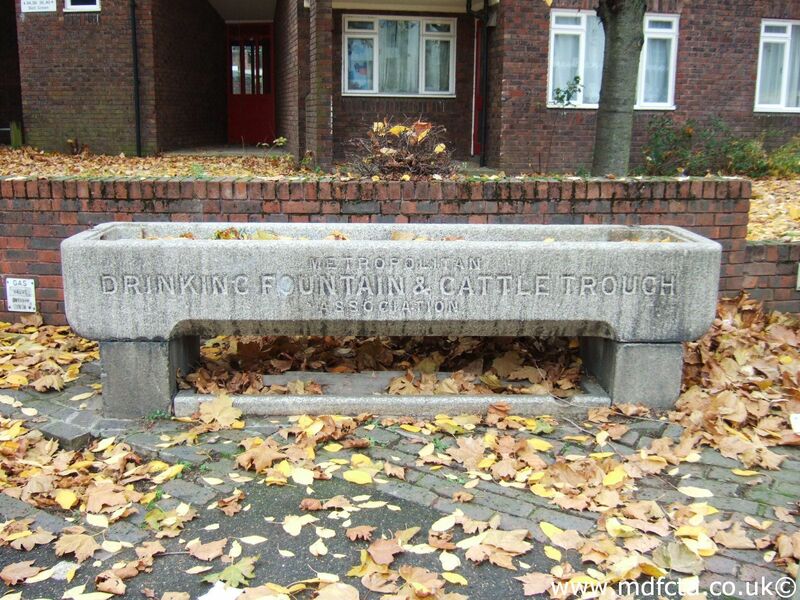 Are there any more Metropolitan Drinking Fountain and Cattle Trough Association cattle troughs in the London Borough of Lewisham? If you know of any other cattle troughs in Lewisham please send me details. 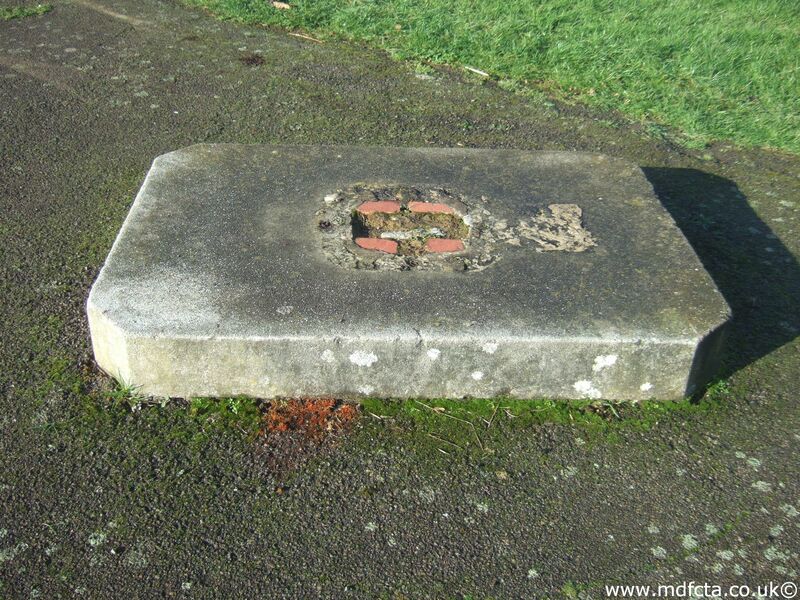 In Junuary 1880 a 9ft 6in trough  was erected at the junction of Stoneden Park & Brockley Rise. 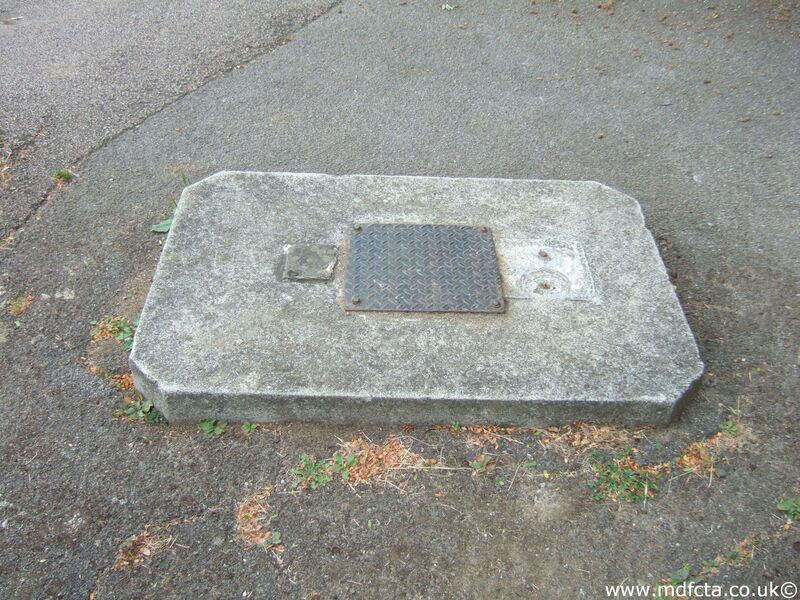 In July 1876 a 9ft 6in trough  was erected in Granstone Road opposite Brickley Road. 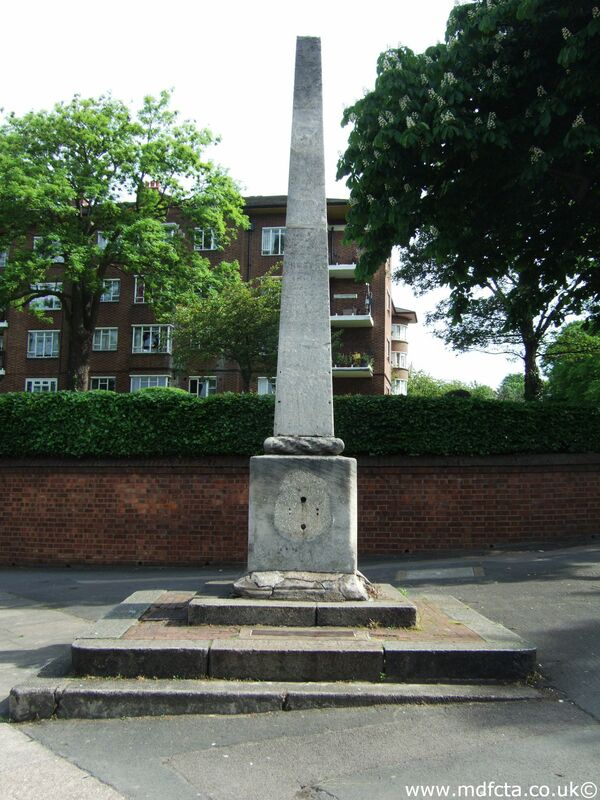 In April 1901 a 9ft 6in trough  was erected at the junction of Kent House Road & Sydenham Road. Paid for by Mrs Rosa Banbury erected in memory of her father. In July 1879 a 9ft 6in trough  was erected at the end of Lewisham High Road. The gift of Mrs. Mead. 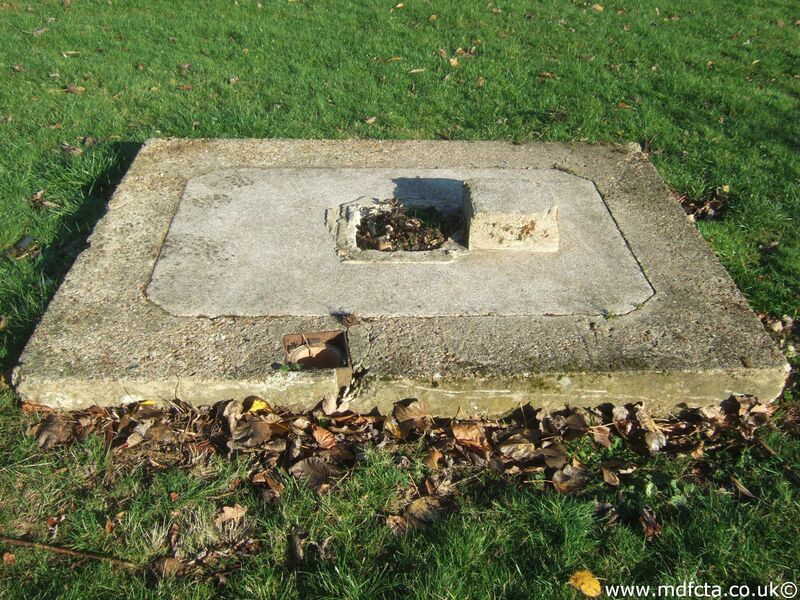 In March 1883 a 6ft 6in trough  was erected at Lewisham Hill. In November 1883 a 9ft 6in trough  was erected in Lordship Lane near the station. This trough was made of polished granite and was the gift of Mrs. Leigh. 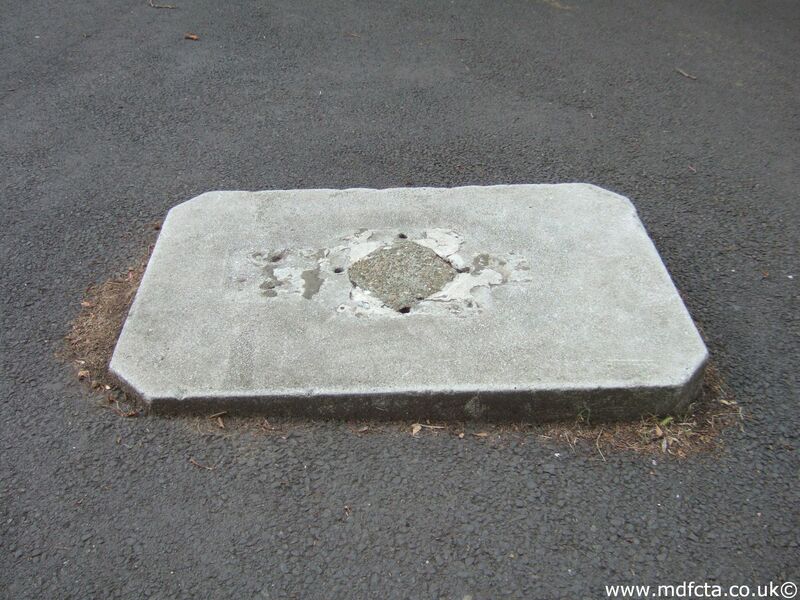 In December 1876 a 9ft 6in trough  was erected at the junction of Sydenham Hill Road & Elliot Bank. There may have been a trough outside the Rising Sun at Rushey Green, Catford. There may have been a trough outside the Black Horse and Harrow at Rushey Green, Catford. There may have been a trough outside the Two Brewers on Perry Hill. There may have been a trough outside the Green Man on Bromley Road. There may have been a trough in Sydenham, just past Chalk & Cox butchers at the bottom of West Hill. There may have been a trough in Sydenham at the corner of Kirkdale and Sydenham Road. There may have been a trough in Sydenham outside The Woodman. There may have been a trough on One Tree Hill. Honor Oak. There may have been a trough at Perry Rise. There may have been a trough on Lewisham Way at the junction with New Cross Road. There may have been a trough on Cranthorne street, Lewisham outside the Mid-Kent Tavern (which has been demolished for the DLR). There may have been a trough in Lewisham High Street outside the Fox and Firkin. There may have been a trough in Lee High Street. There may have been a trough in Lewisham High Street outside the site of the Lion and Lamb pub. There may have been a trough in Lewisham High Street outside the site of the White Hart pub. There may have been a trough in Lewisham High Street outside St.Stephen’s. There may have been a trough in Loampit Vale outside the Angel pub. There may have been a trough in Rennel St outside the Roebuck pub. There may have been a trough in Armada Street, Deptford. There may have been a trough in Sydenham Road. 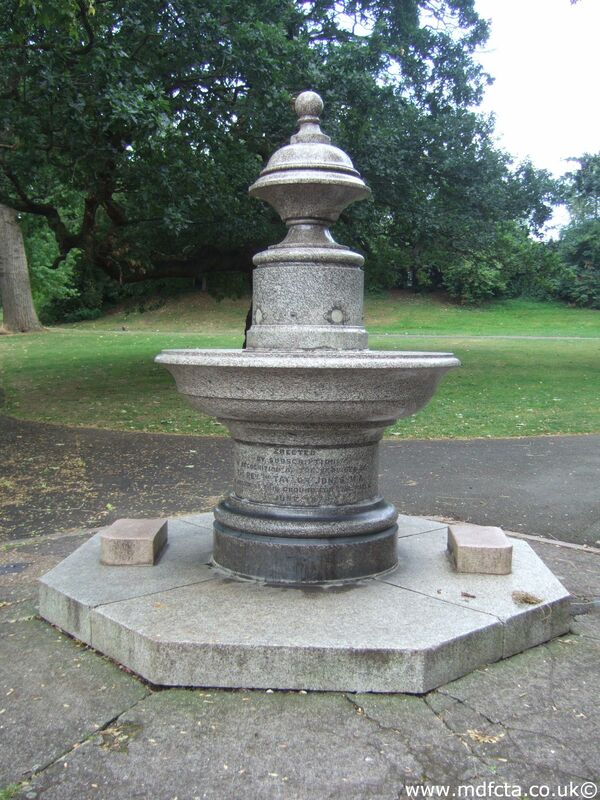 Are there any more Metropolitan Drinking Fountain and Cattle Trough Association drinking fountains in the London Borough of Lewisham? 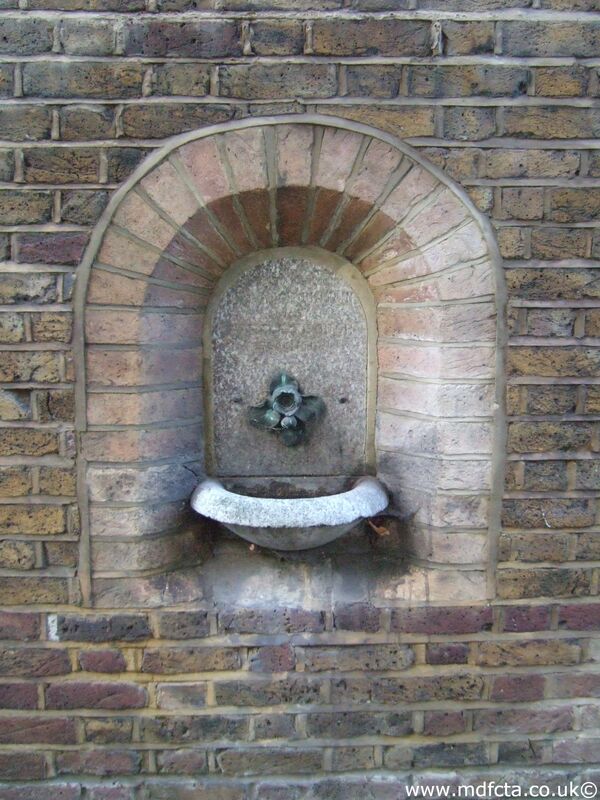 If you know of any other drinking fountains in Lewisham please send me details.